Security threats continue to evolve. Technology has also matured and counters this increased risk. Yet most organizations continue to use legacy access control credentialing technologies. This presents increased vulnerabilities and the threat requires modern technology solutions that meets this dynamic threat now and in the future. Existing credentials, readers and controllers must be integrated, since replacing everything is logistics and cost prohibitive. the highest level of security. A simple card, the Cipher Card™, replaces unstable passwords or other cumbersome security measures. The Cipher Card™ holds your system’s unique security data and enables authorization of readers and creation of identification media or smartcards. With your very own unique Cipher Card™ you remain independent of any supplier – even from us (what other technology supplier provides you the means of establishing independence?) – and management and installation of your system becomes easy, fast, and totally protected from exposure of your critical encryption key(s). You possess full control over your system. 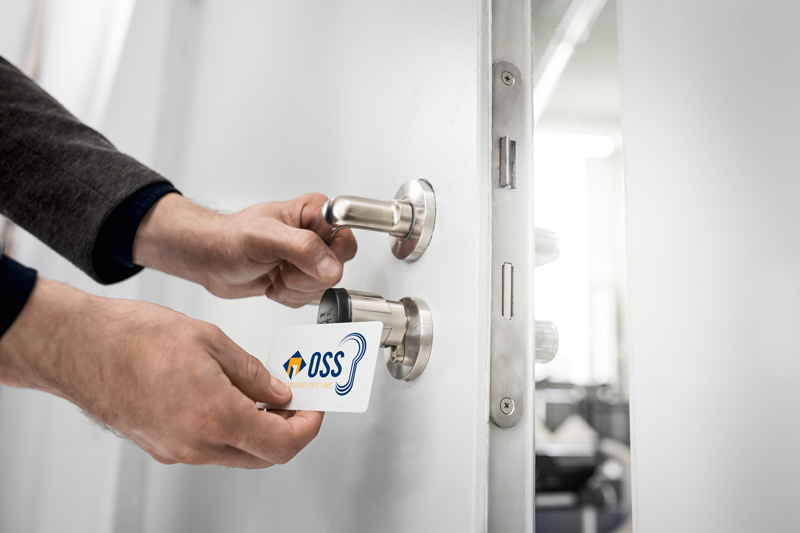 deister securely keeps your Cipher Card™ for you and conveniently manages the production of ID cards and the provisioning of readers. 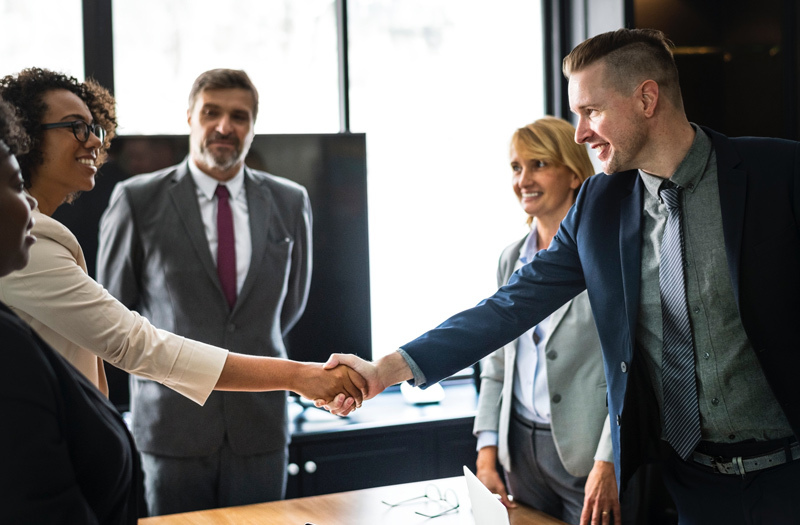 We can support and simplify your project including defining an employee card; choosing the best secure technologies; conduct a technical review (Hardware, Software) or evaluate new business/use cases and opportunities. deister’s long-standing expertise lowers your project risks significantly, no matter if you are a system operator, system supplier or end user of a system. We consult with you to choose the best secure credential technology for your security profile and show you how to implement the processes of credential management and credential production properly to avoid security breaches. Our Triple Technology™ readers support a seamless transition to a new credential technology where old credentials can either be updated on the go through our readers or exchanged during normal operation of your organization while old credentials are still being used in parallel. 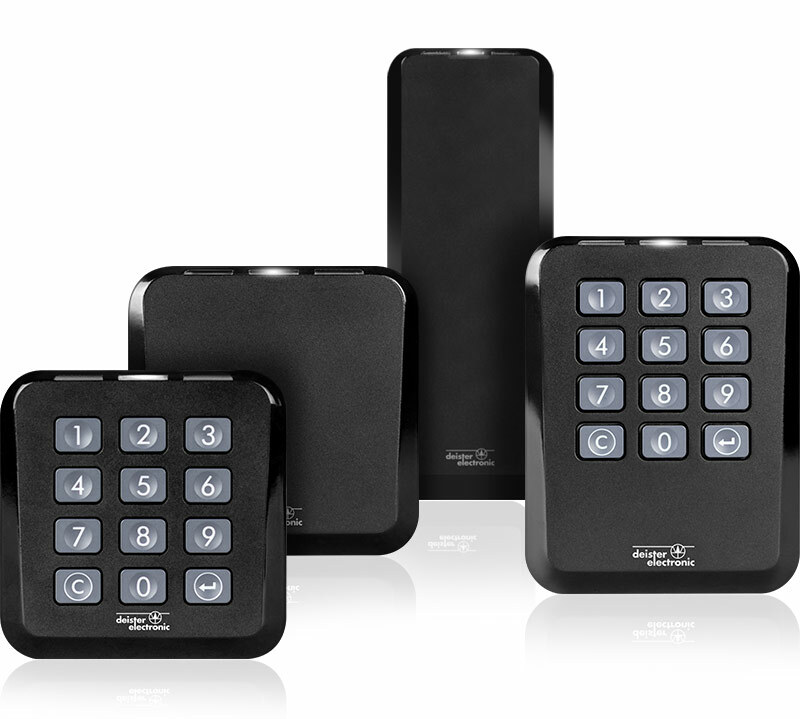 You already have an access control system, but your readers, cards or technology are no longer available or are outdated. We help you manage the transition and integrate your existing system in a cost-effective way. All we need is some of your existing cards and some basic information about your system and we will create a transition reader that works with your existing system and seamlessly take you and your organization to the new technology. Information about your system is nowhere to be found, you are missing the information or your former supplier has let you down? No problem, we will get it fixed for you. Our experts know how to ask the right questions and how to analyze cards and readers with our specialized technical equipment. You want to transition – we will help you to get it done! 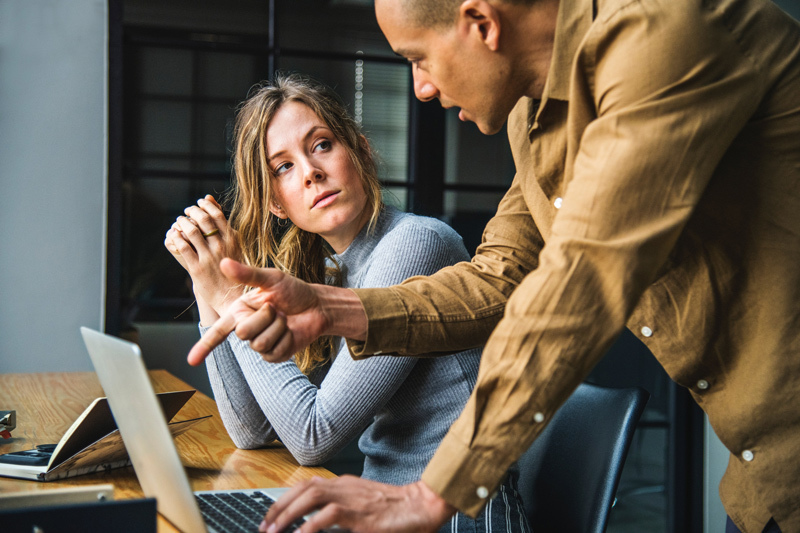 deisterConnect supports new mobile services like the sharing economy, mobile access, system as a service or remote management. 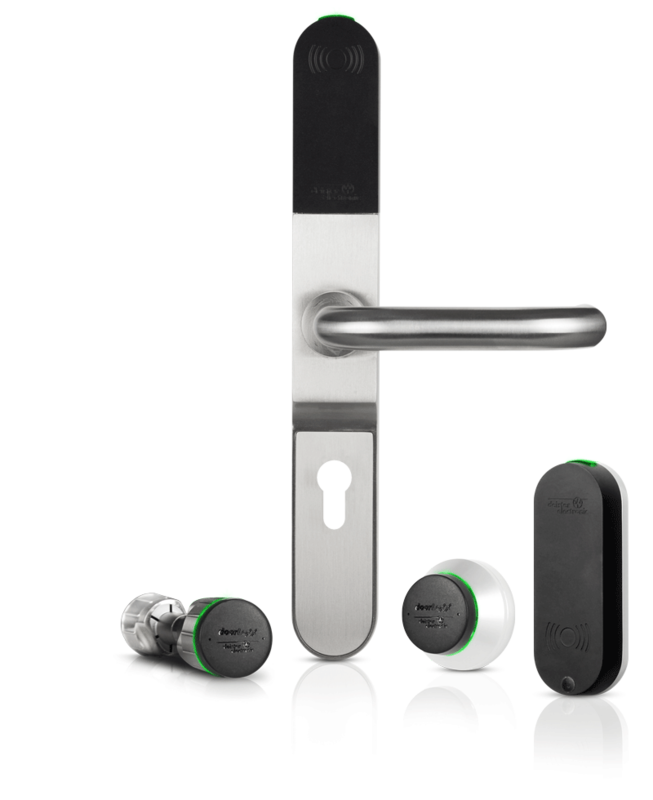 It’s a new generation of services that enables smartphones or smartwatches to become anything: a door opener, a management tool for smart storage, your credential to get access to an asset, a gate opener and much more. Mobile credentials which contain the user’s access rights are securely generated in the deisterCloud and can be brought onto smart devices – at the touch of a button. Part of deisterConnect is the deisterTrustcenter, which is a trusted cloud service for the secure creation and instant deployment of mobile credentials onto smart devices. It is a security enabler for any of those mobile services and addresses their current and future need for security against hacker attacks or cybercrime. All the rights of a contactless card or any other kind credential can be brought onto mobile devices in one smart app: deisterWallet. This is the central app for all mobile credentials, hosting all of the user’s access rights to services, doors or other devices. deisterWallet features secure connection to the deisterCloud and supported devices, and also supports an offline mode in case connection to the network is interrupted.